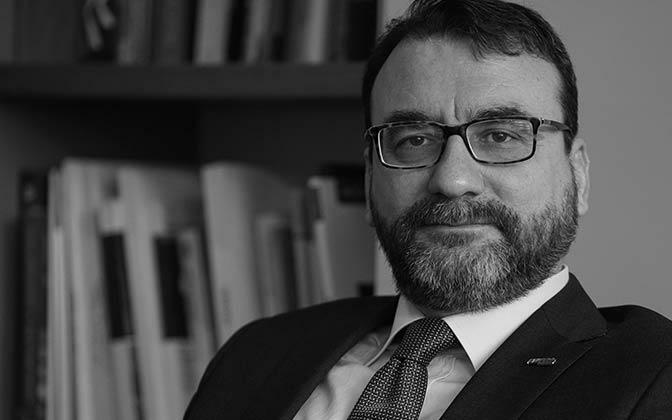 Ahmet Buyukduman received his undergraduate degree from METU (Middle East Technical University) Faculty of Economics and Administrative Sciences, and then completed his master’s studies in Istanbul University Faculty of Economics, in the field of “Economics Theory” in 1998. After working in various insurance companies and banks in the period of 1993-2003 as Officer, Auditor, and Branch Manager, he took the position of Director of Credits in a private bank in the period of 2003-2005. In 2005, he became one of the founders and managing partner of Istanbul Real Estate Valuation and Consulting Inc. Since 2005, Büyükduman is one of the “Real Estate Valuer” licensed by the Capital Markets Board. For the last 2 years, Ahmet Buyukduman teaches at Istanbul Bilgi University on Housing Finance, in the program of Capital Markets. He also trained approximately 2500 specialists in housing finance trainings for banks and training institutions. Buyukduman is continuing his studies at Istanbul University towards a Ph.D.
Ahmet Buyukduman is the holder of certificates from the Appraisal Institute on Small Hotel/Motel Valuation and on Appraising Convenience Stores / Retail Fuel Properties. 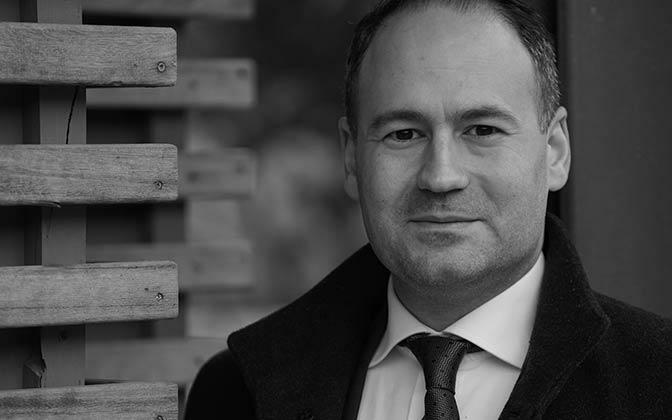 Celal Erdogdu, is a Chartered Valuation Surveyor and is recognized RICS (Royal Institution of Chartered Surveyors) with his MRICS designation. Erdogdu is an Associate Member of Appraisal Institute, Chamber of Urban Planners of Turkey. Celal Erdogdu graduated from ITU (Istanbul Technical University) Faculty of Architecture, Department of City and Regional Planning in 2001, while studying for a double major in Architecture in the same university. Following the undergraduate education, Erdogdu spent the next two years in Germany and the United Kingdom with the purpose of learning German and English. After working on real estate valuation in the period of 2003-2005, he became one of the founders and managing partners of Istanbul Real Estate Valuation and Consulting Inc. in 2005. In 2012, ISMA – Informācijas Sistēmu Augstskola’dan Menedžmenta a MBA degree in Real Estate Investment and Development in a Emerging Market Case of Pendik/Kurtkoy at the master’s thesis completed. Since 2007, Celal Erdogdu is one of the “Real Estate Valuer” licensed by the Capital Markets Board. Supervising the preparation of tens of thousands of reports since 2005. Celal Erdogdu is the holder of certificates from the Appraisal Institute on Small Hotel/Motel Valuation and on Appraising Convenience Stores / Retail Fuel Properties.